Posted on December 31, 2012 by Stuart Wren. 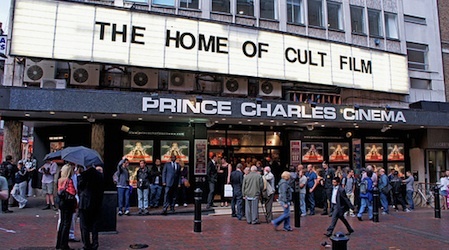 This entry was posted in Cinema and tagged classics, cult movies, Leicester Square, PCC, The Prince Charles Cinema, The Room, two screen. Bookmark the permalink.